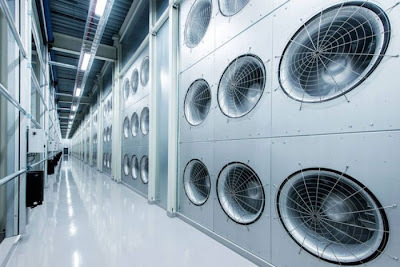 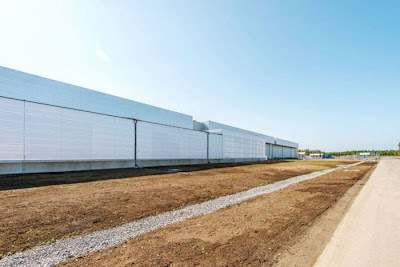 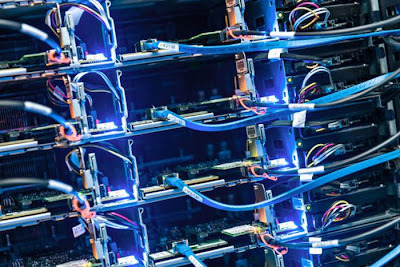 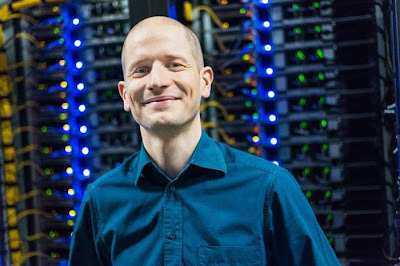 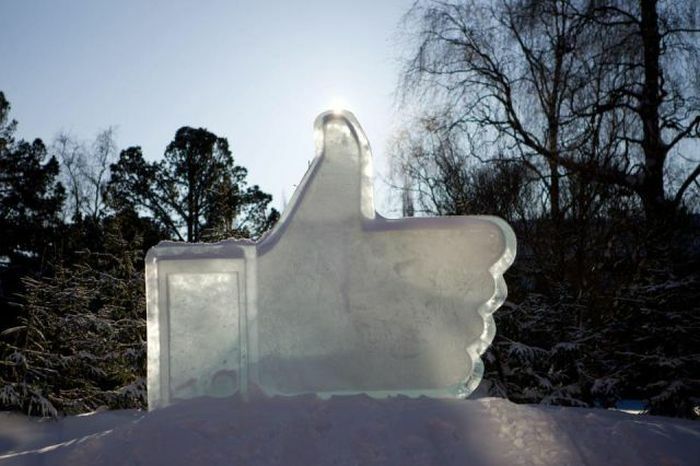 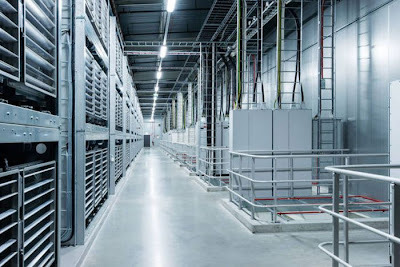 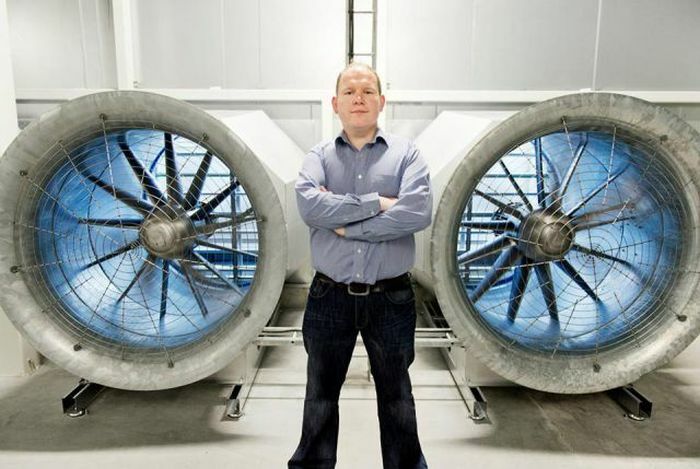 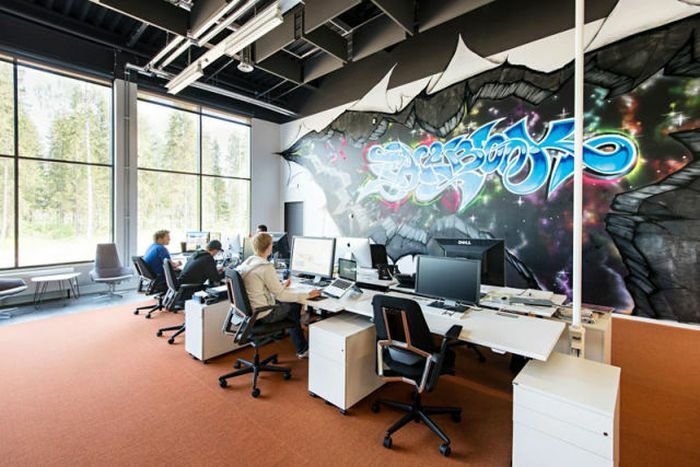 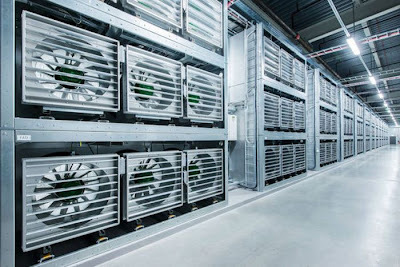 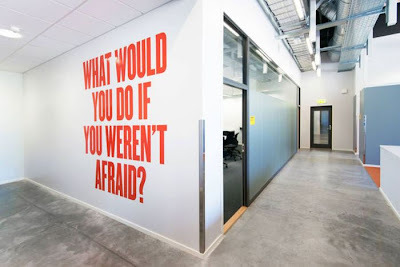 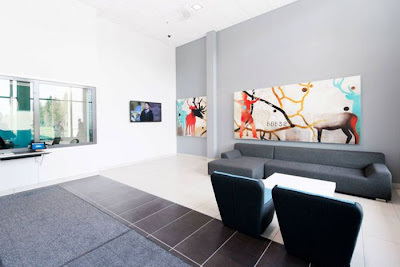 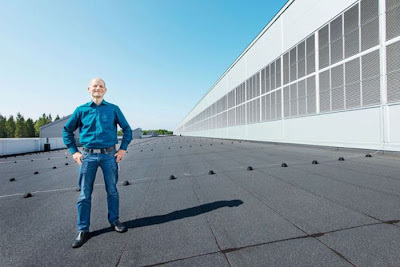 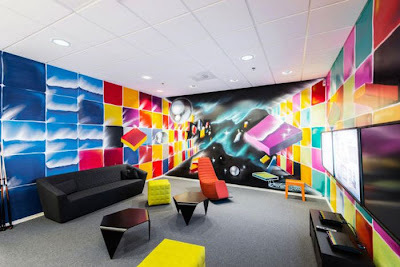 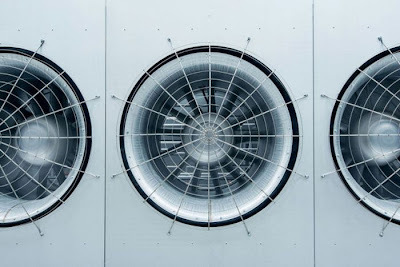 Facebook has opened a new data centre in Lulea, a coastal town Sweden near the Arctic Circle, joining Google and other firms to set up data centres in chilly temperatures. 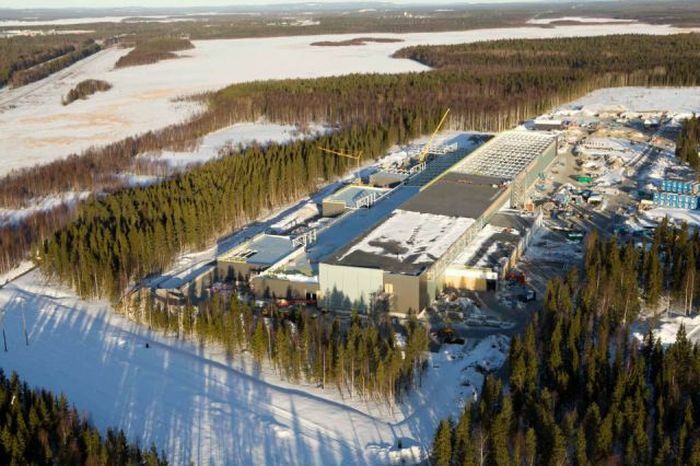 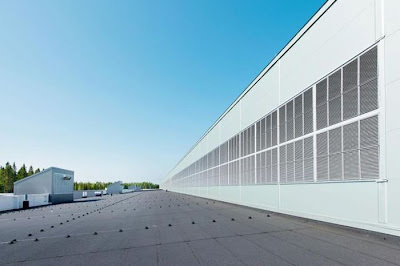 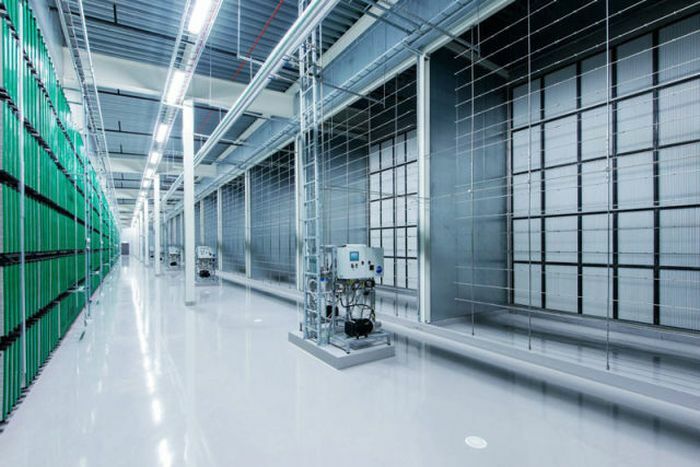 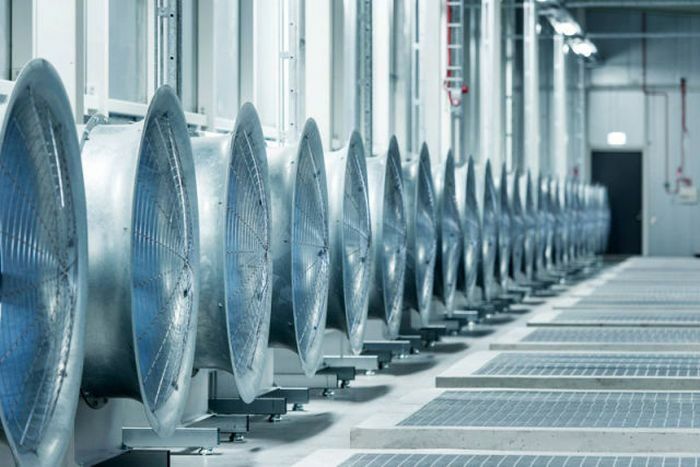 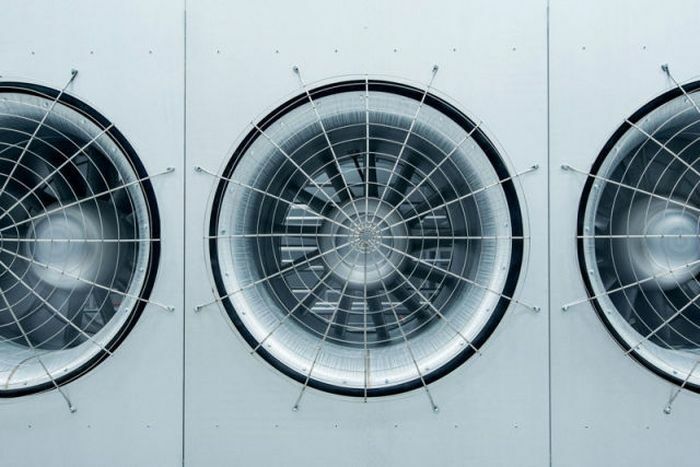 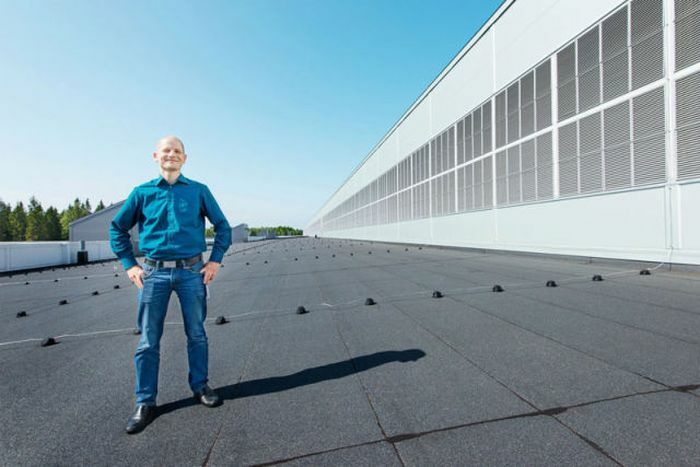 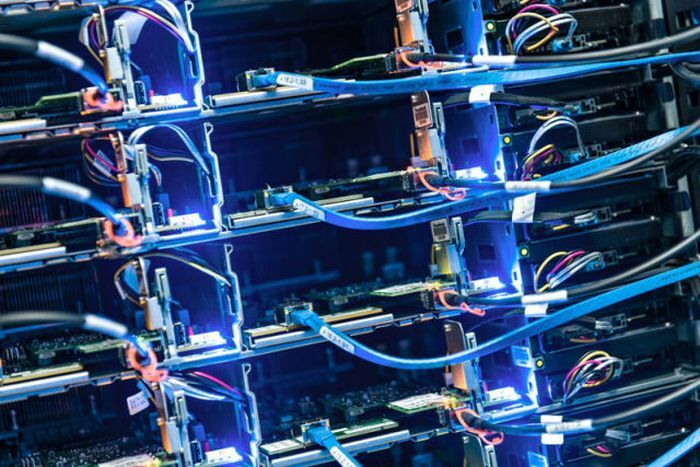 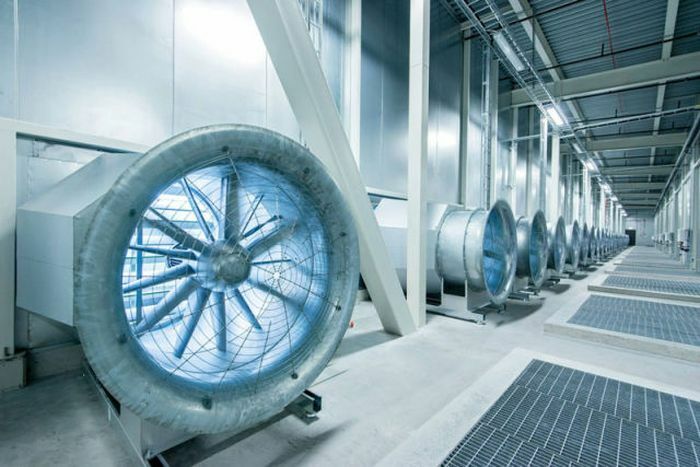 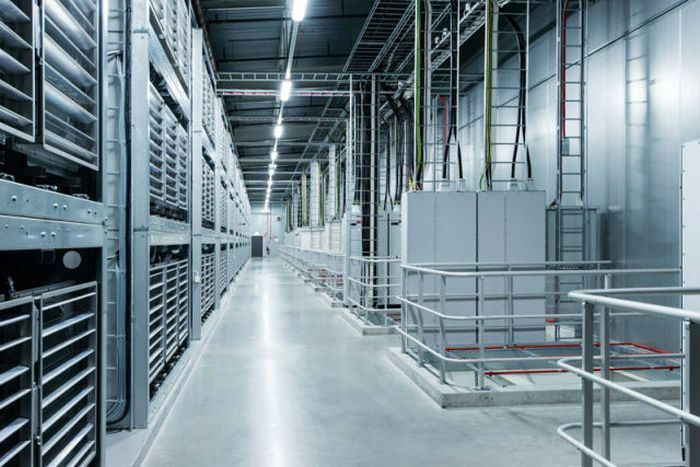 Lulea was selected for new data centre due to its renewable energy resources, with the equipment within the facility being powered by locally produced hydro-electric energy. 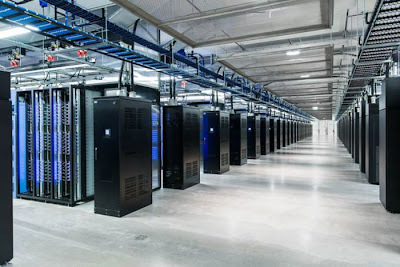 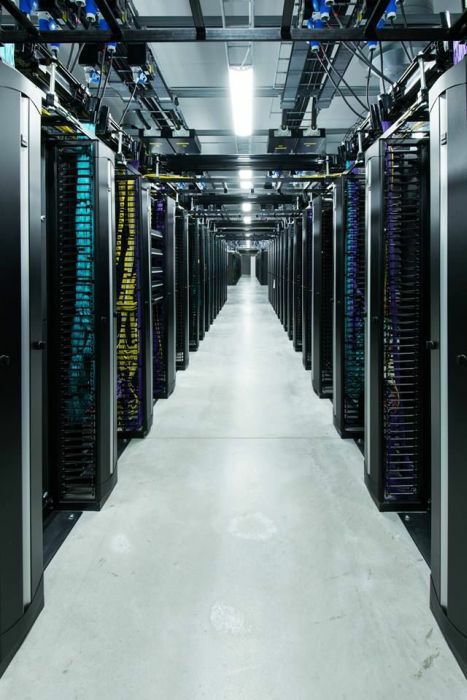 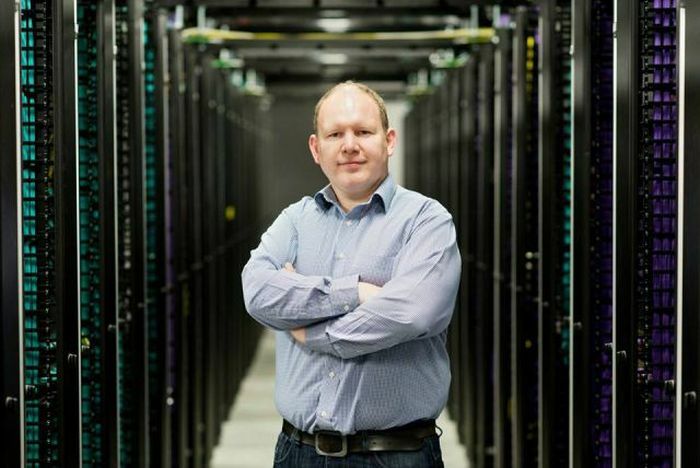 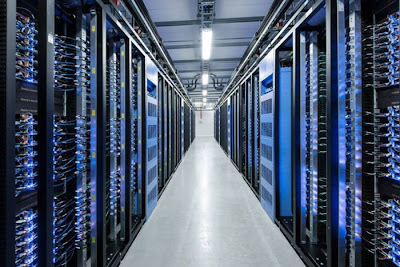 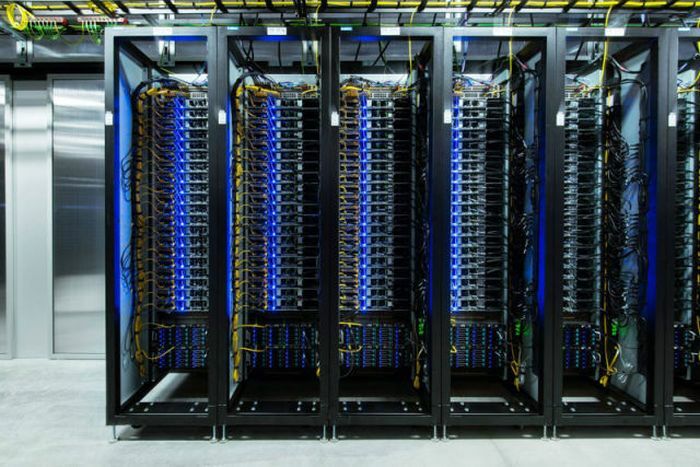 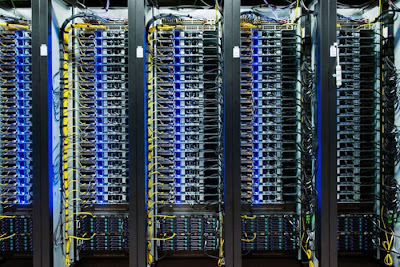 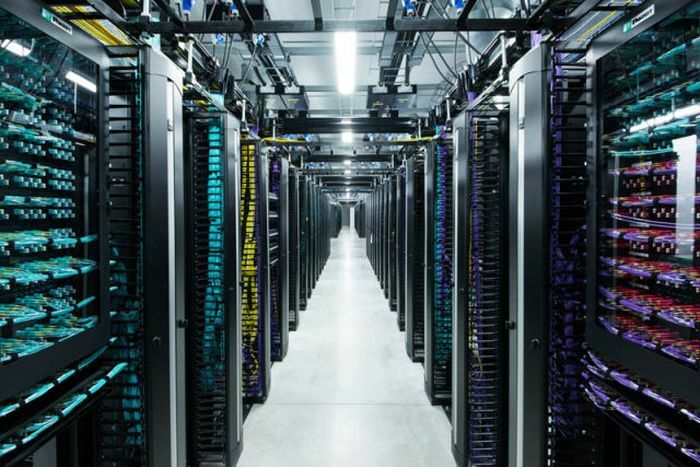 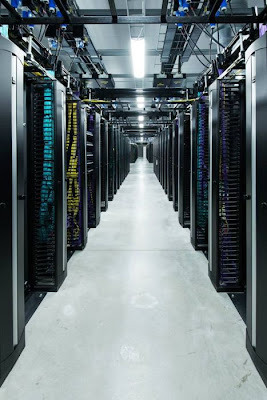 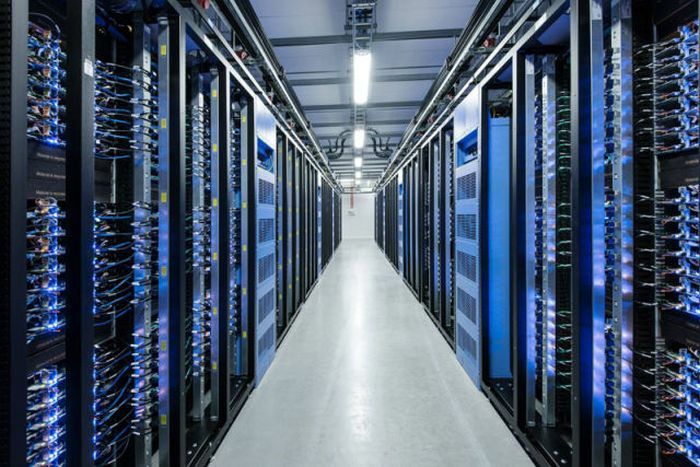 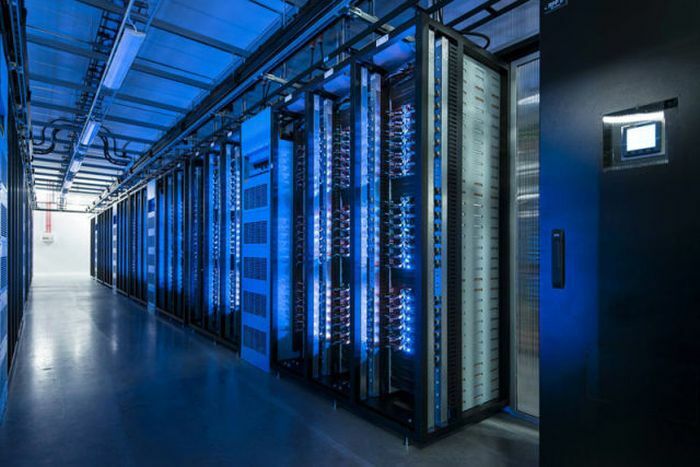 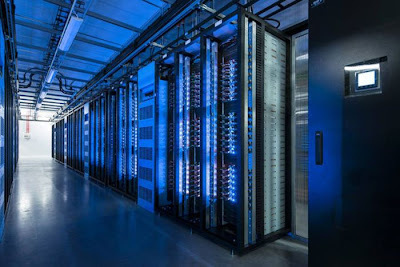 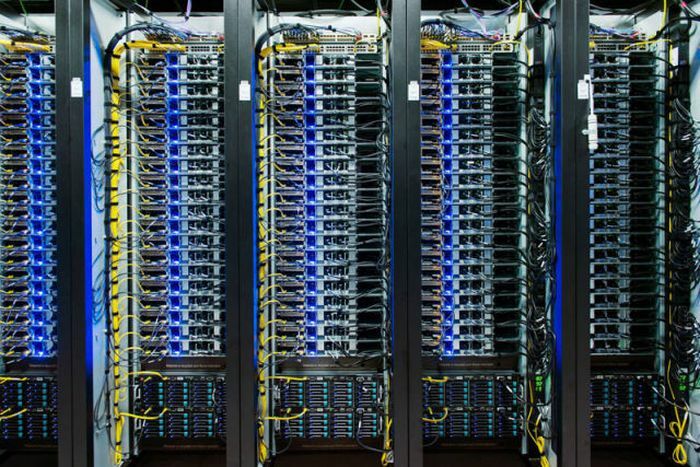 Facebook said in a statement that the data centre is now handling live traffic from users around the world.